Paddle out and join us for an Advanced Beginner lesson with Fulcrum in Del Mar. Fulcrum surf coaches will help you catch waves and cover the basics. PLEASE read the policy info below and contact me directly if any questions. Advanced Beginner* – ability to paddle to the outside of the break and stand/pop up on waves is required. The member must have their own board. 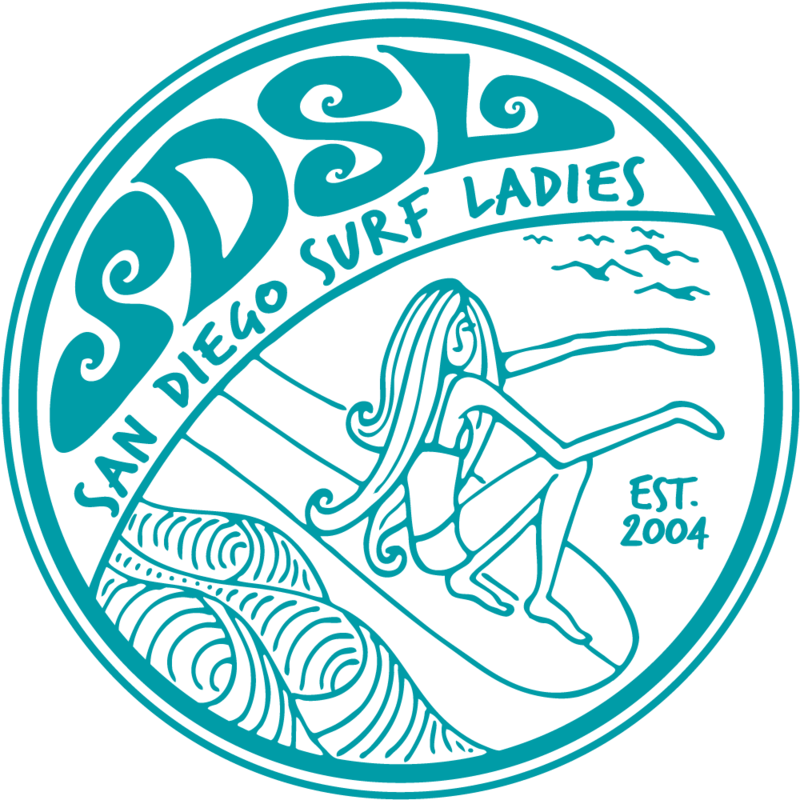 This session is for the novice surfer who catches less than 50% of her own waves and needs assistance with timing, assessing and catching waves, turning, turtle and duck diving, etc. *This is not a session for members brand new to surfing. With 5-10 members in the water concurrently, there isn’t the ability for the coach to give the individual attention needed for a new surfer. The participant should have the basic paddling skills, ability to get to the outside and pop up on waves. Safety and fun are the foremost goals for these sessions. Each Sport session is $20 per member. The session is limited to 5 participants. Members should contact the event coordinator through a private Facebook message or email if they need to cancel. Session fees are non transferable to another member and the event coordinator is responsible for finding a replacement. The replacement member is required to pay the $20 session fee. PayPal instructions are available when registering for the event. Members are asked to pay when registering as the event coordinator will not collect fees the day of the event.